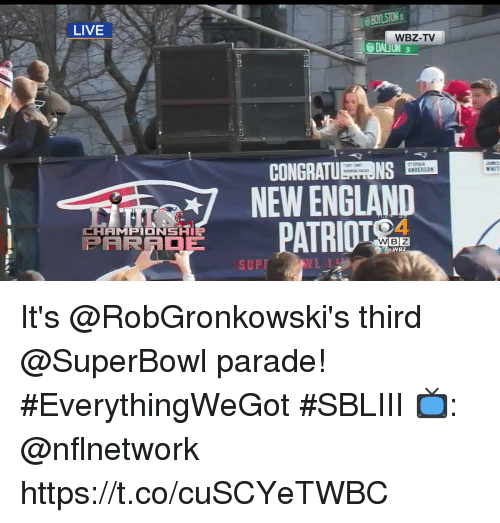 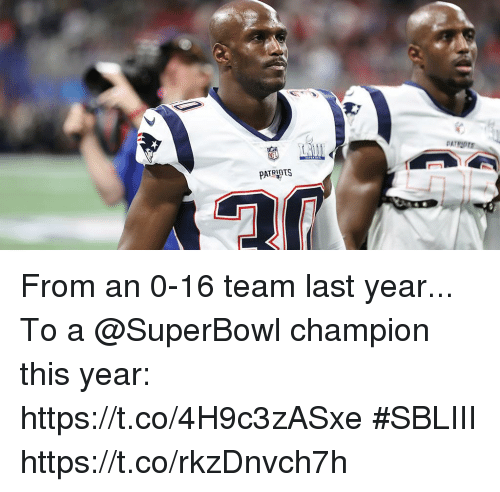 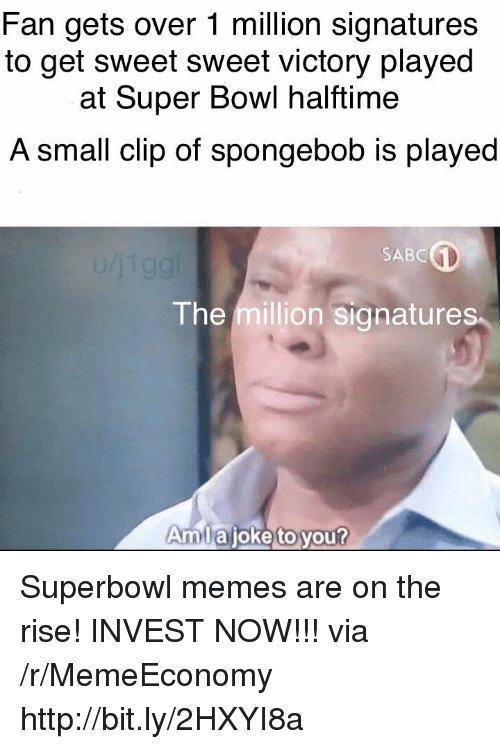 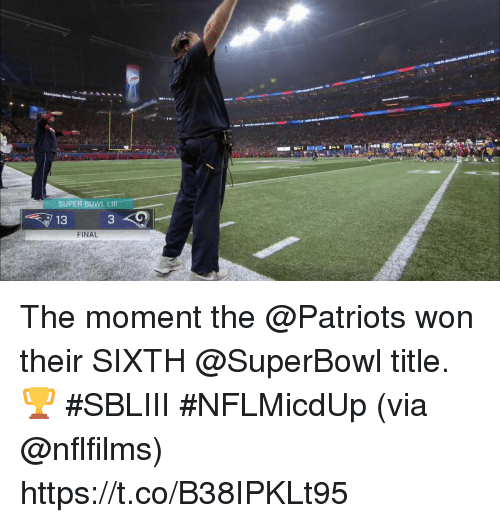 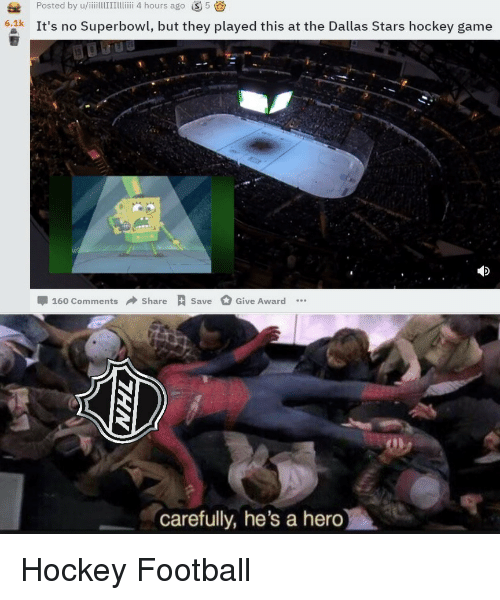 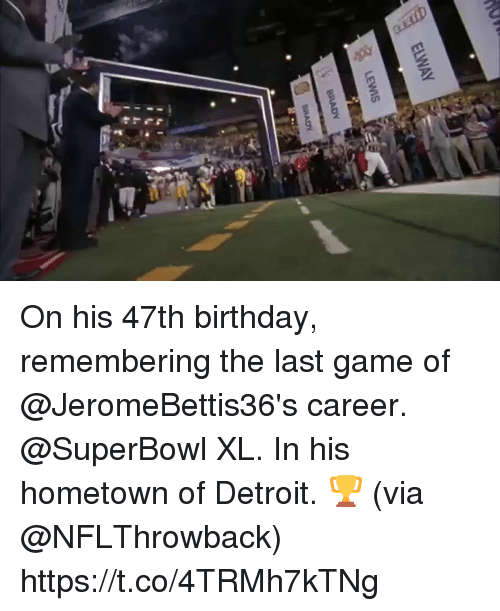 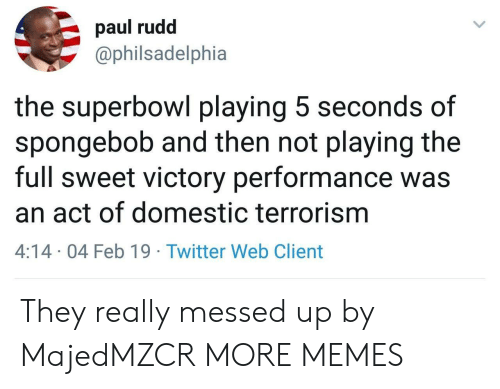 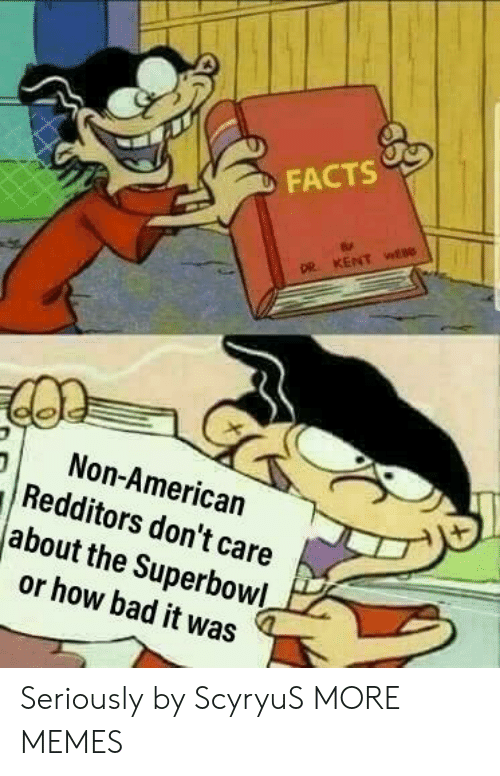 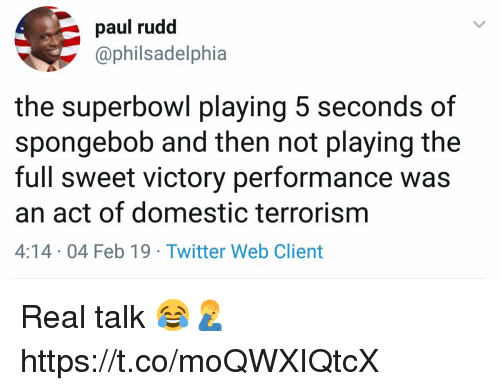 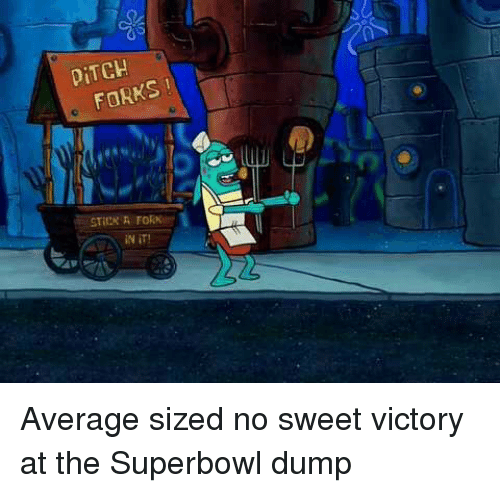 Alive, Nfl, and Superbowl: change.org Disband the NFL for not playing Sweet Victory at Superbowl 53 30,911 have signed. 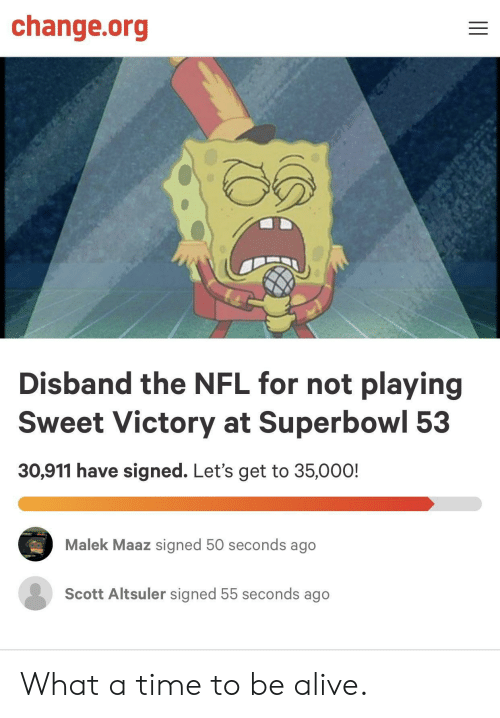 Let's get to 35,000! 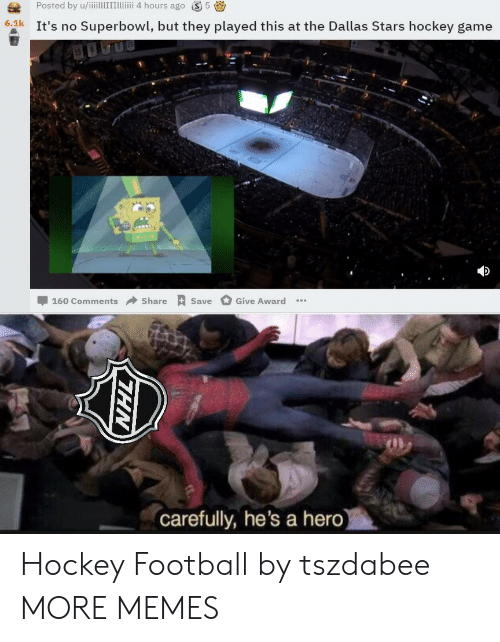 Malek Maaz signed 50 seconds ago Scott Altsuler signed 55 seconds ago What a time to be alive. 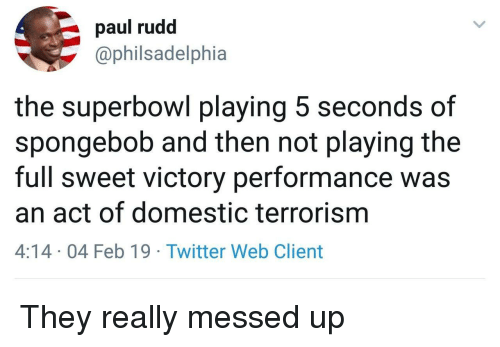 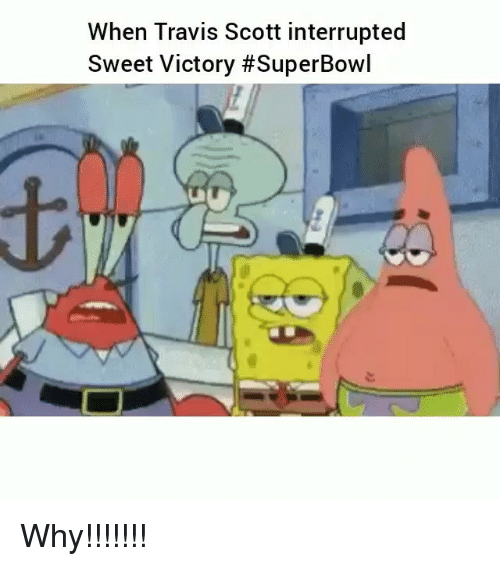 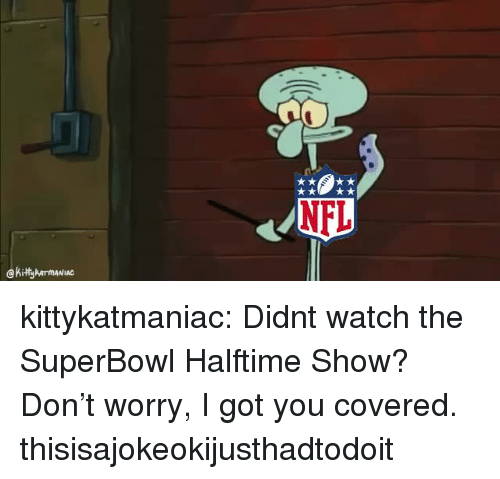 Funny, Travis Scott, and Superbowl: When Travis Scott interrupted Sweet Victory Why!!!!!!! 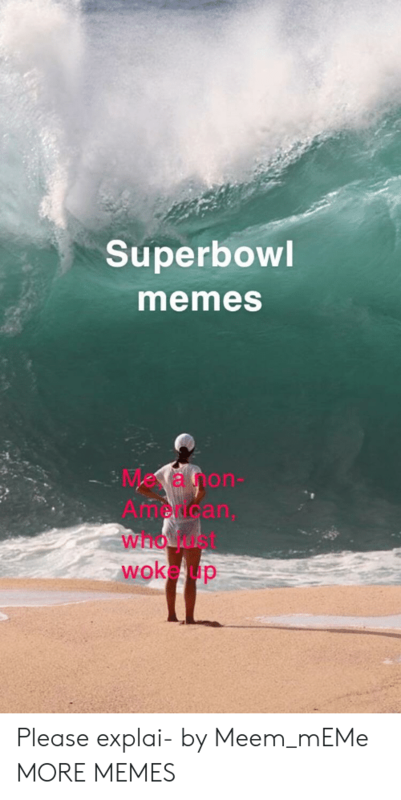 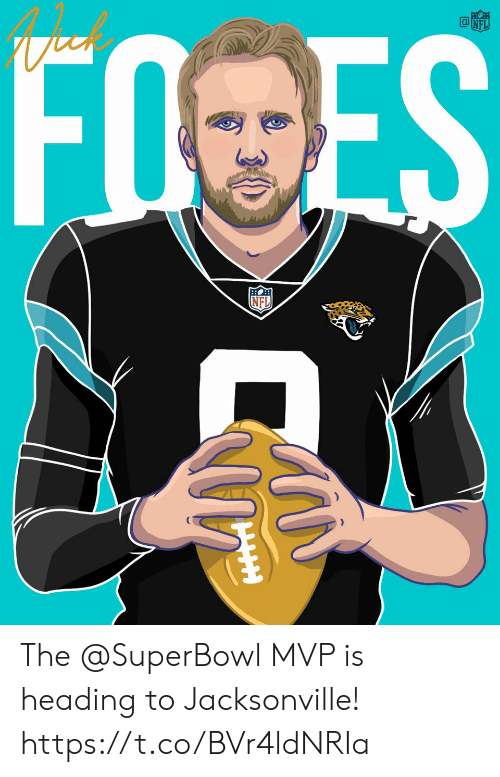 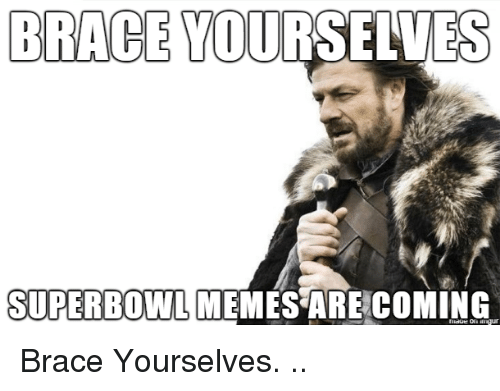 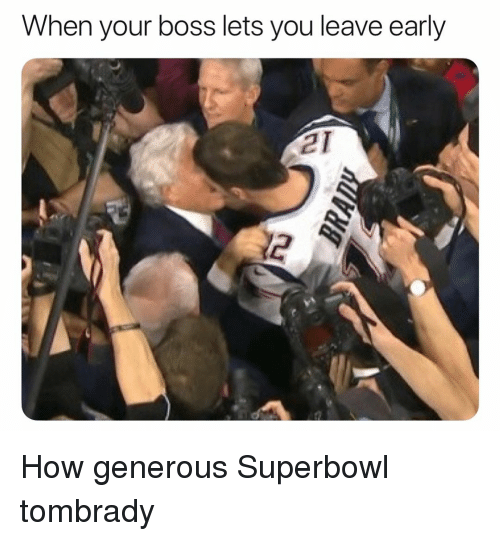 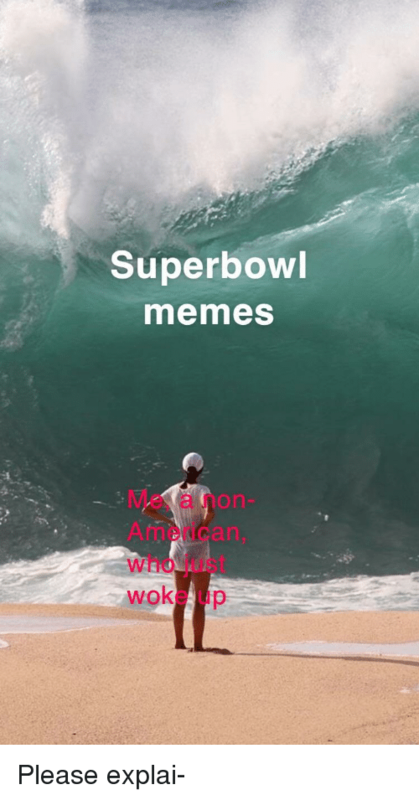 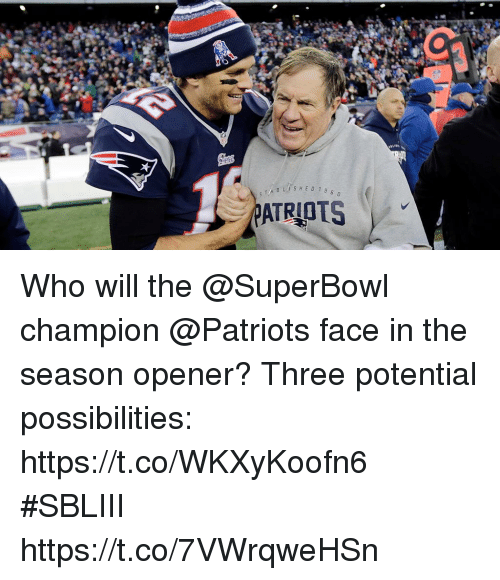 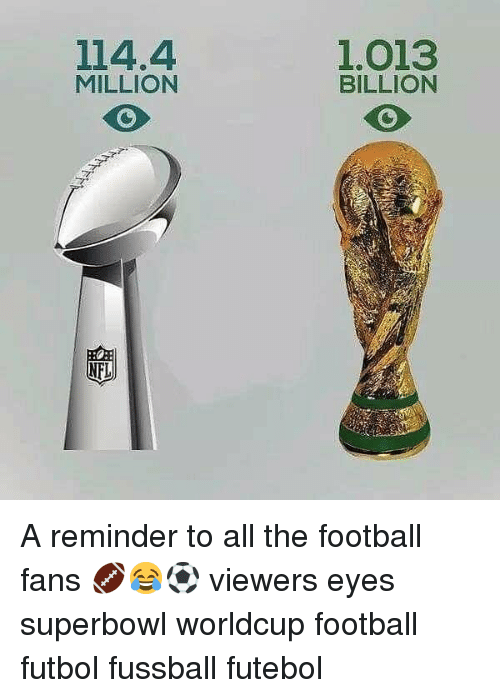 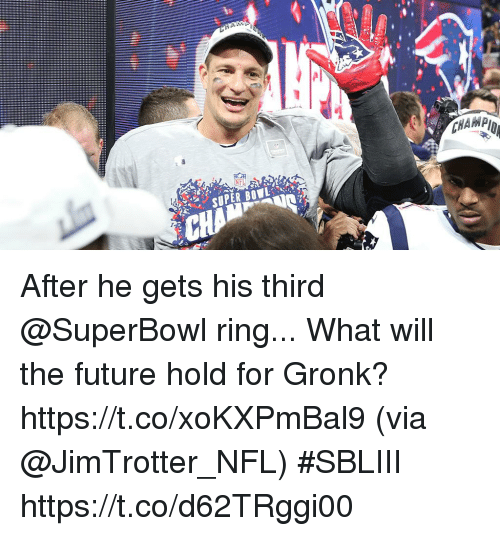 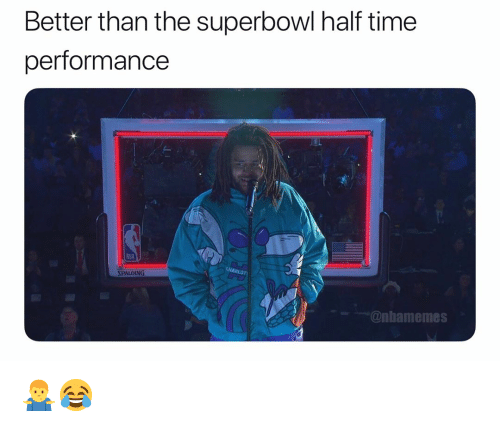 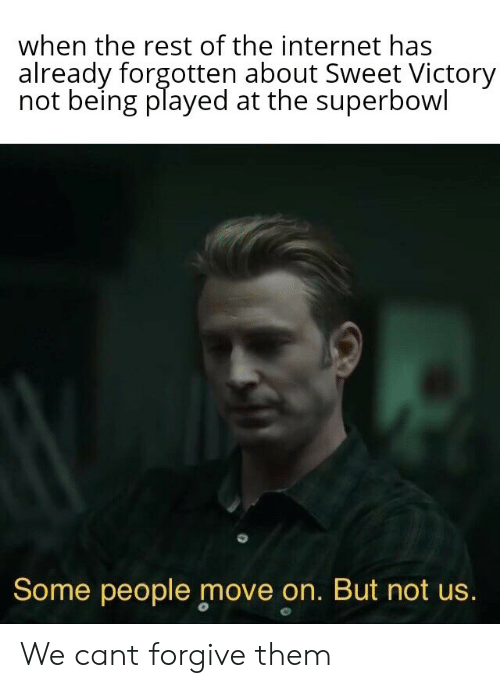 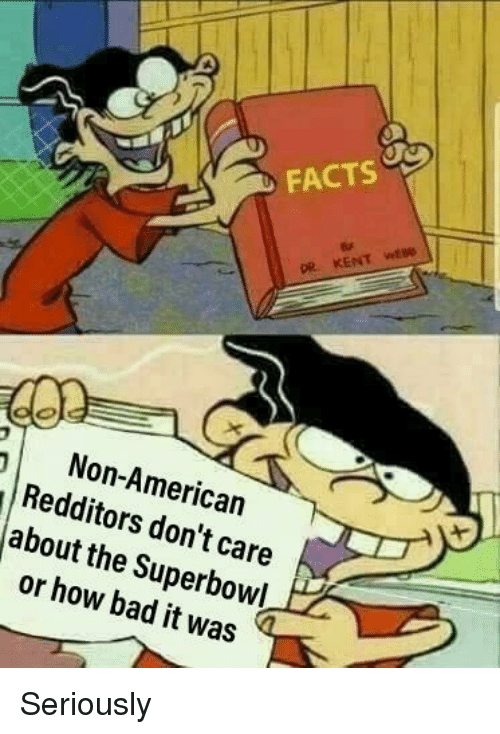 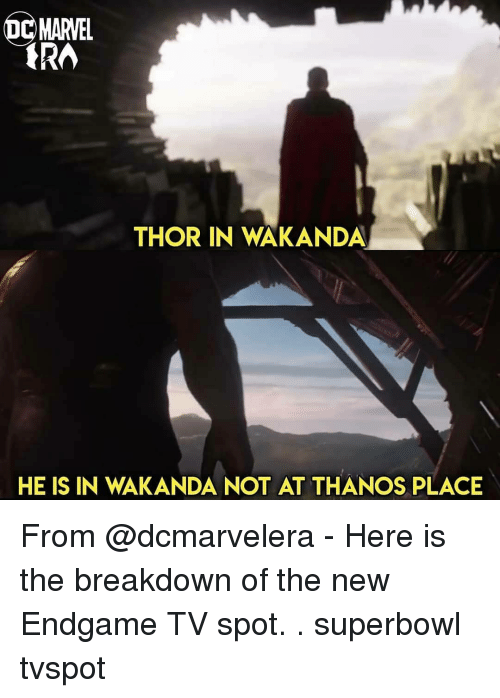 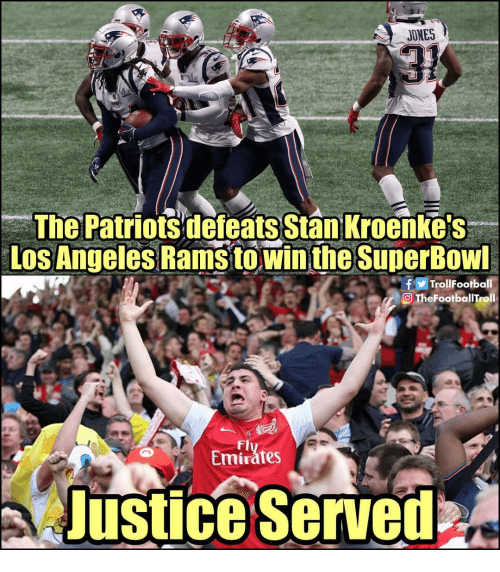 Memes, Superbowl, and Brace Yourselves: BRACE YOURSELVES SUPERBOWL MEMES ARE COMING niaoe on ur Brace Yourselves. 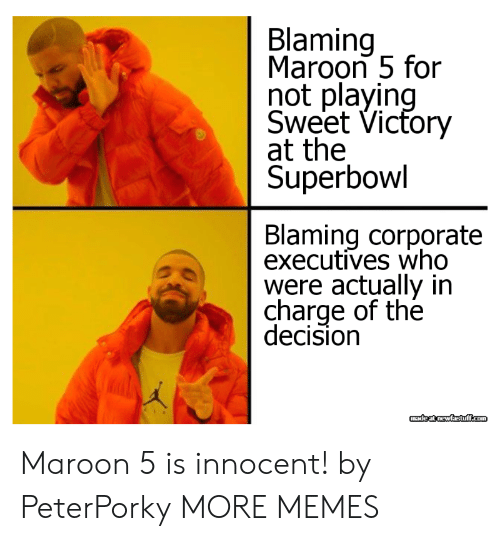 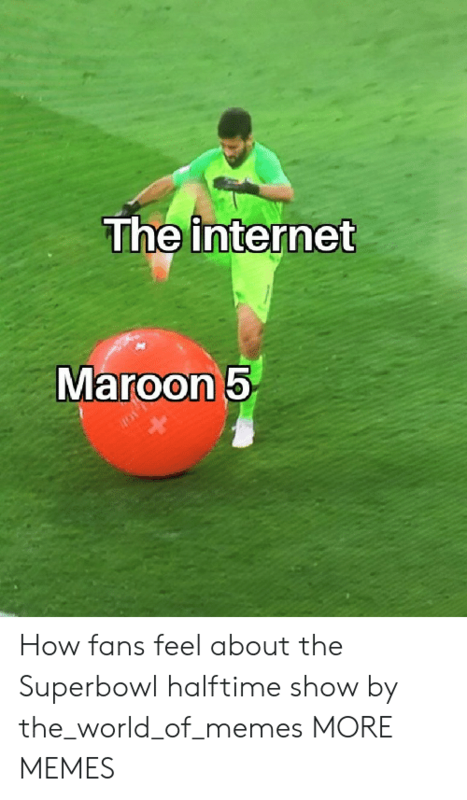 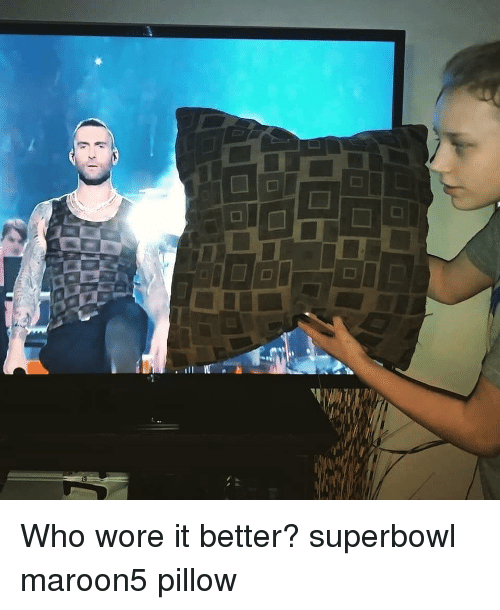 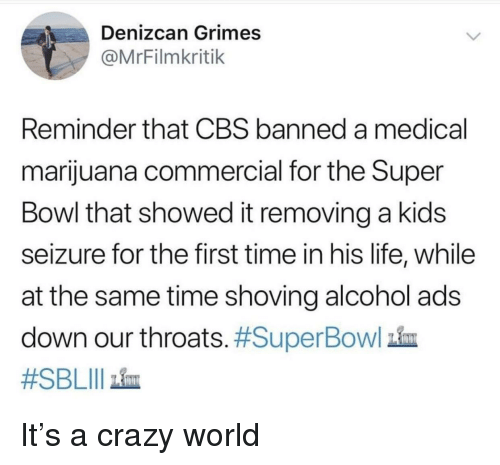 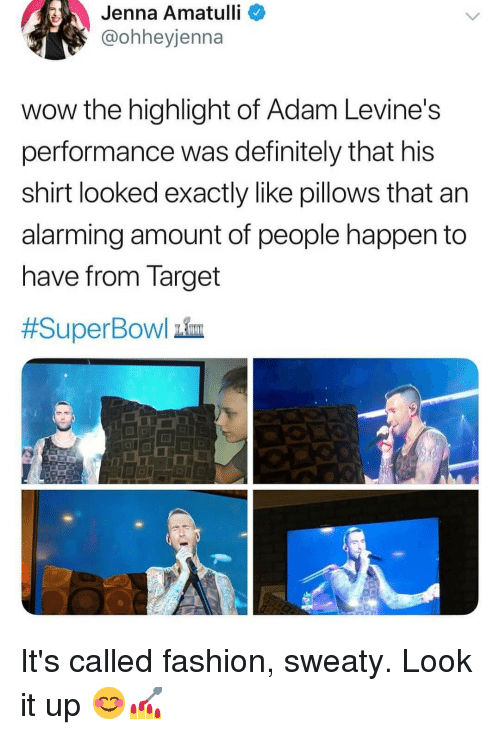 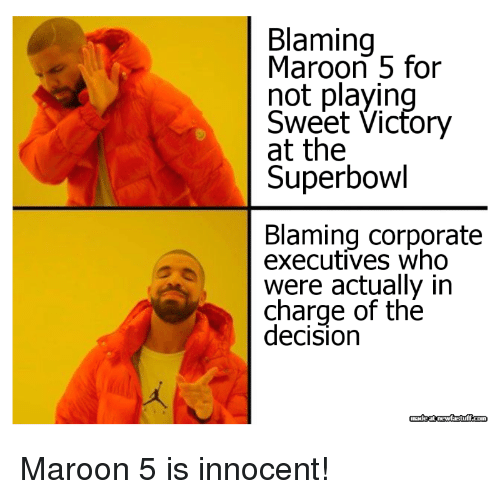 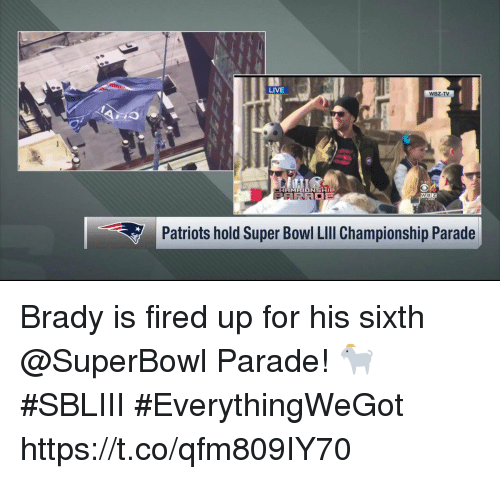 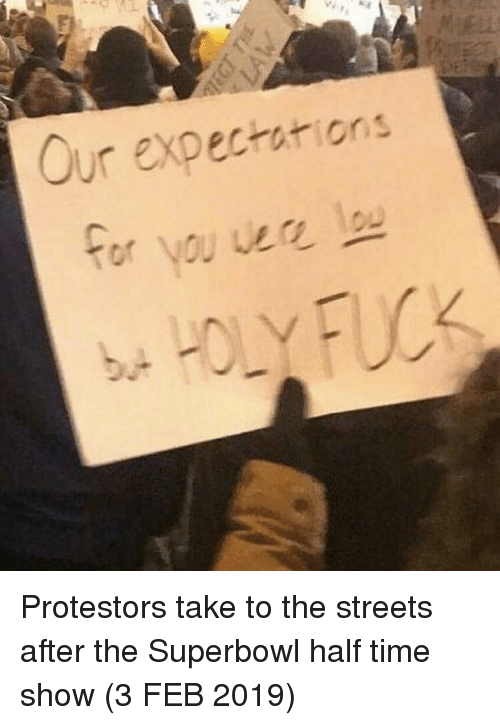 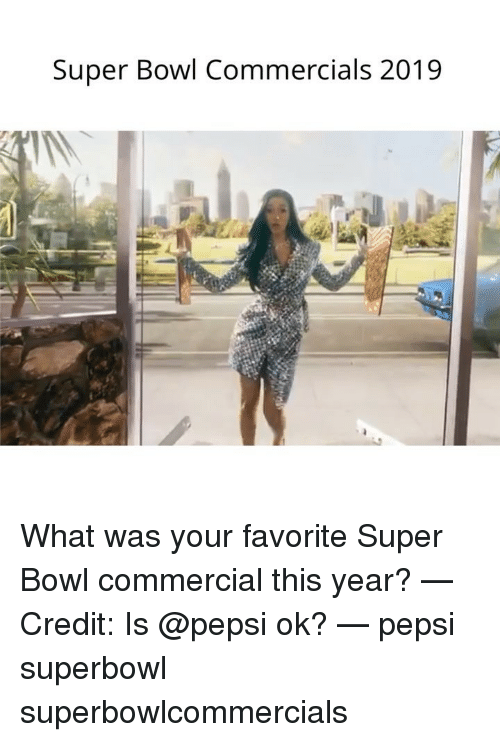 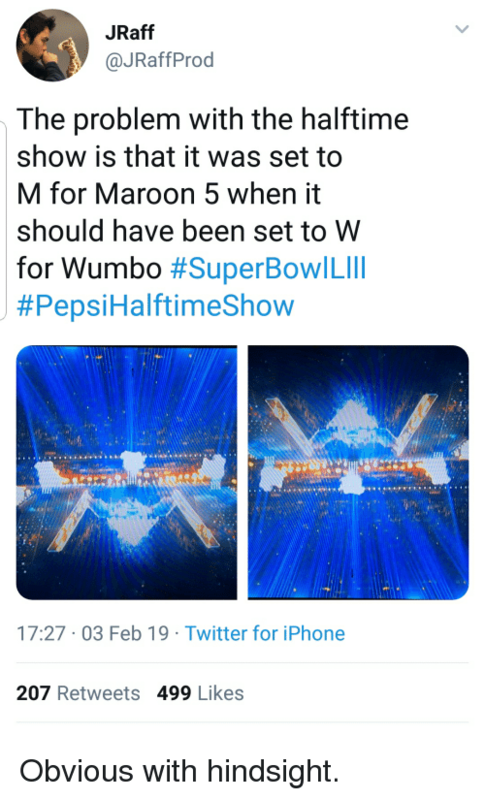 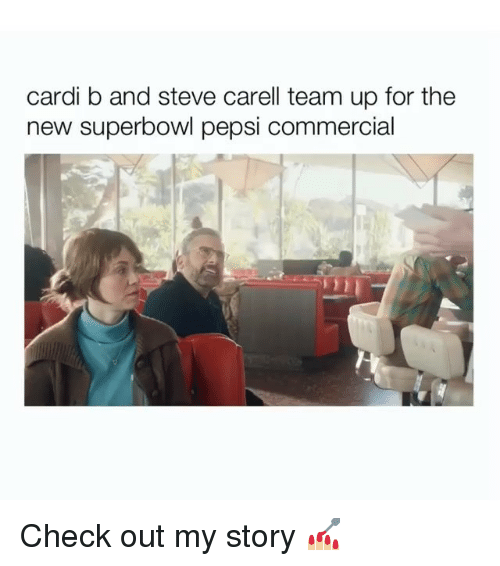 ..
Maroon 5, Superbowl, and Corporate: Blaming Maroon 5 for not playin Sweet Vicfory at the Superbowl Blaming corporate executives who were actually in charge of the decision Maroon 5 is innocent!